Great packaging requires graphics that are prepared to run perfectly on press. Our pre-press technicians understand how to translate your ideas into reality. They are experts in making the most use of the structure while following your brand standards, and printing true to your target colors. Prototypes create the opportunity for you to feel and see your packaging before actual production. This enables you to show your customers, prospects or marketing team your product’s new packaging before they are manufactured. 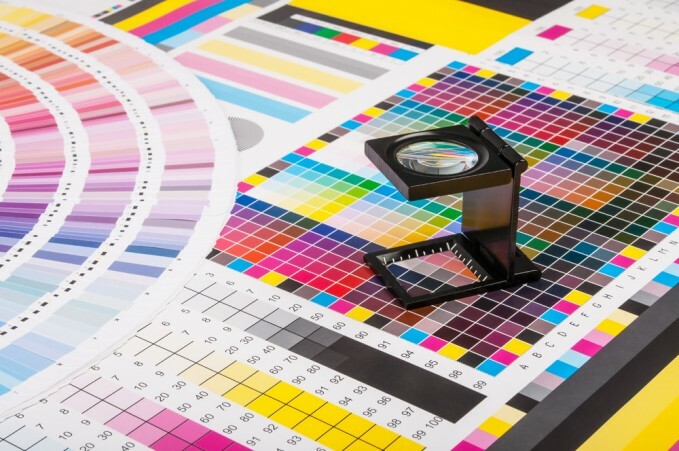 Employing the latest in digital technologies, our prepress and proofing processes ensure seamless integration of your artwork, followed by multiple levels of review and confirmation. So your product’s package will be exactly as you intended it. Our interactive 3D virtual proofs give you another measure of confirmation that your packaging is just the way you want it. Rotate your product package to view any side and visualize the final product. Our G7 Master Printer status for both flexographic and sheet fed printing gives brand owners the confidence that our proof-to-print process includes the most advanced technology, techniques and press controls. Are you an existing customer that needs to send artwork? Send us an email at artdept@www.outlookgroup.com for more information.